This week on Intersection, we talk with Sgt. Mike Hestir of the Columbia Police Department's Community Outreach Unit, and Lorenzo Lawson, the executive director of the Youth Empowerment Zone. We explore what community policing looks like in Columbia, how the Outreach Unit began and Hestir and Lawson's hopes for the future. Listen to the whole show here, and read brief excerpts from our interviews below. Our community outreach officers are not tied to that radio and dispatch rhythm, so they may encounter someone and spend the rest of the day trying to help that one individual or that one neighborhood. So what that looks like is us partnering with health care providers, mental health providers, drug abuse counselors, substance abuse prevention; but we will spend the time it takes to make a neighborhood a little better off than when we found it. Get out and talk to people where they're at. We've involved ourselves at school functions that are fed by strategic neighborhoods, and we'll go to the schools and talk to the kids whenever things are going right. And we'll talk to parents and grownups in the neighborhood before there's a problem. And we feel that's a way to let people get to know us, and to get to know the neighborhood. And you learn a lot, and most importantly you connect as human beings. And I think that's what's lost when our officers just have to go call to call to call. I think good community policing has to be where the citizens feel like they have input to police activities and that they trust the police when they do law enforcement activities. I was born and raised in Columbia. Back then, police officers did work the beat. The police officers knew I was raised by my grandmother. I am a product of that coming up in poverty. Single-parent mom, with four other siblings. Teenage mom and all the trappings of that poverty. And my grandmother raised me, but the police officers they knew her by name. Any time I was in the community doing anything that I shouldn't be doing, they would go to my grandmother. And that kind of kept me in line so to speak. If you don't know people, and people don't know you, well that's where that distrust comes in. And if the only thing I know about the police officers is what I am seeing on television, and the few encounters that maybe my friends have had ... that distrust is there. And it takes times to form a relationship in any kind of way​. Columbia's Downtown Community Improvement District plans to donate $23,140 to replace broken cameras in downtown Columbia. 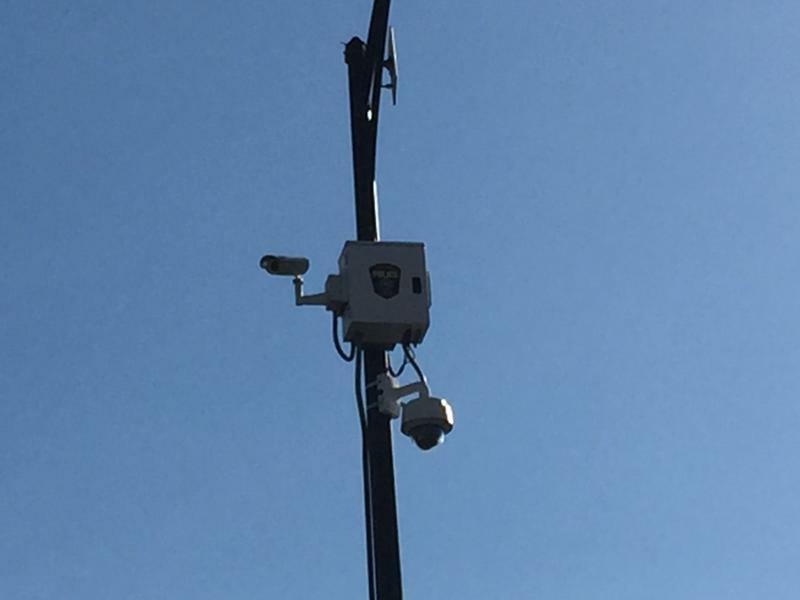 The cost of the cameras totals $7,000 and the other $16,140 will be used to cover the cost of one year of data hosting for the camera system. The executive director of the CID Katie Essing said the CID had a fiscal budget around $820,000 this year with $40,000 was allocated to public safety. 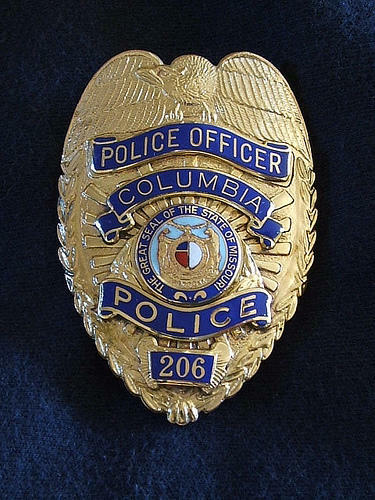 The Columbia Police Department’s Community Outreach Unit recently showed community members how the department is training police officers in regard to fair and impartial policing. Sgt. Mike Hestir, the Community Outreach Unit Supervisor, lead a training for the public on Saturday, to show how important it is to recognize implicit bias.